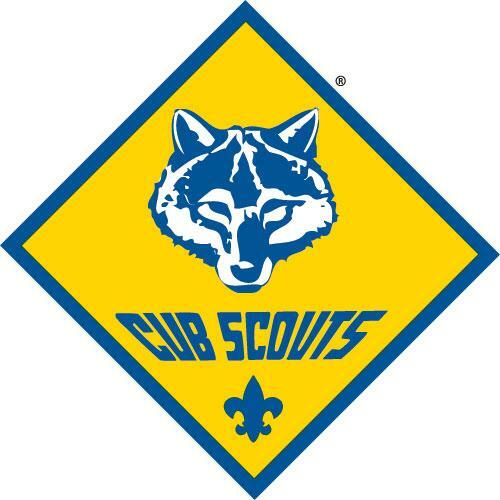 Pack 65 provides Cub Scout programs for families of boys and girls in grades K-5 from the Circle Pines, Lexington, southeast Blaine, and southwest Lino Lakes area, and has been doing so for the past 60 years. We are the main Pack for Golden Lake Elementary and Centennial Elementary schools however we also have members from both the Blue Heron and Rice Lake schools. Our Pack is chartered by Our Savior's Lutheran Church, and that is where most of our Pack meetings are held. Each grade, K-5 has active Dens that meet 2-3 times per month during the school year and Pack meetings are held monthly. We conduct an annual Pinewood Derby, Blue and Gold Banquet, participate in a number of District and Council events, and hold at least one Pack activity per month during the summer. We are a 2016 Journey to Excellence Gold Unit Award and National Summertime Pack Award recipient. 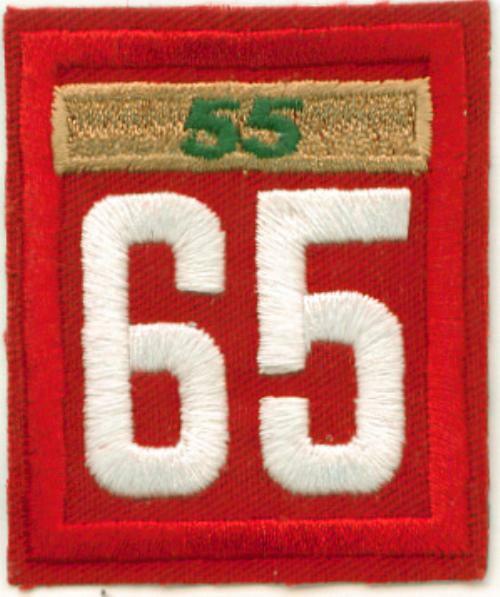 New boys from grades K-5 are welcome to join Pack 65 at any time (boys in grades 6-12 are welcome to join Boy Scout Troop 65). 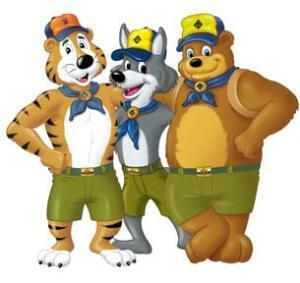 For more information about Cub Scouts and Pack 65, select the link "Contact Our Pack" on the top bar of this site. Everything boys do in Cub Scouting has a purpose. who are strong in character and personally fit. This is why we say that Cub Scouting is "Fun with a Purpose".